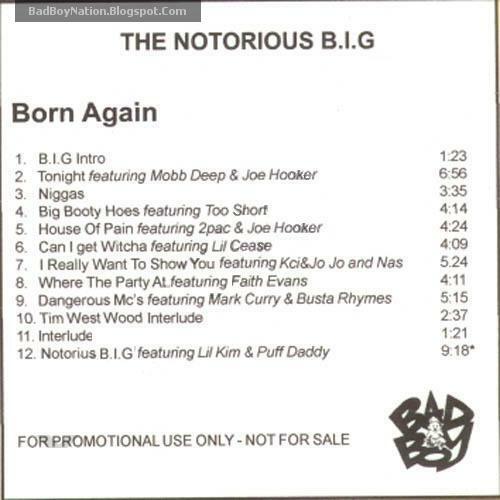 Very rare promo CD issued well in advance of the retail release. Several songs on this version are quite different than what ultimately appeared on retail. This promo is also the only place to find the Bad Boy remix to House of Pain on CD format. Is this available for download if a donation is made?